Theodore Medical can connect you with specialist doctors to review your health concerns. This saves you long distance travel to larger centres to see the specialist. 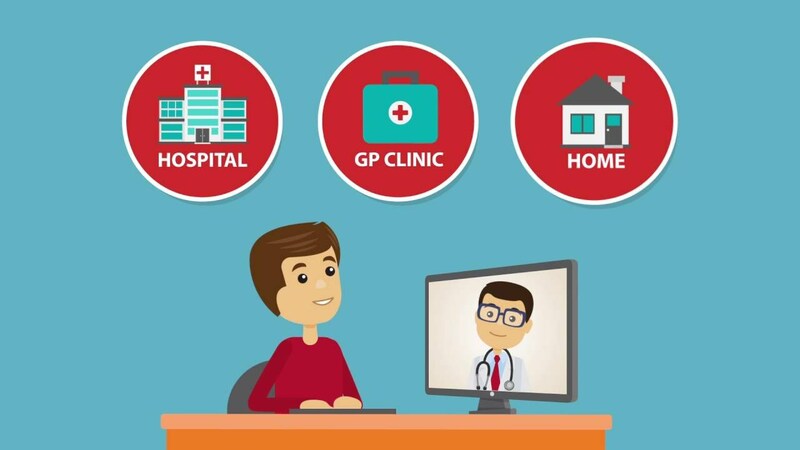 Most speciality areas can be connected via telehealth for both public and private specialists.